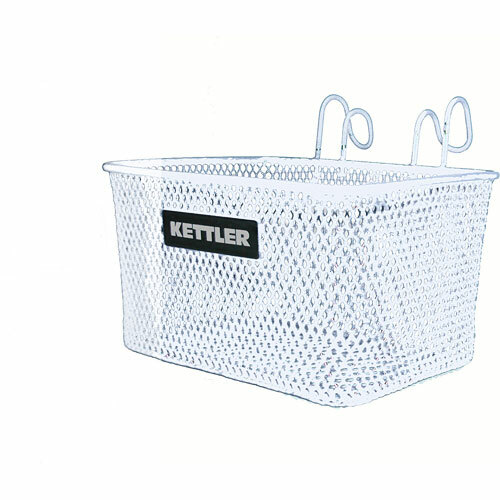 This Basket has a durable powder coat finish. Small mesh structure to hold small items. The simple hooks helps for easy mounting and removing. Measures approximately: 8.00 x 7.50 x 6.50 inches..